Technology. Dimension. Support. - blue-energy-consultings Webseite! 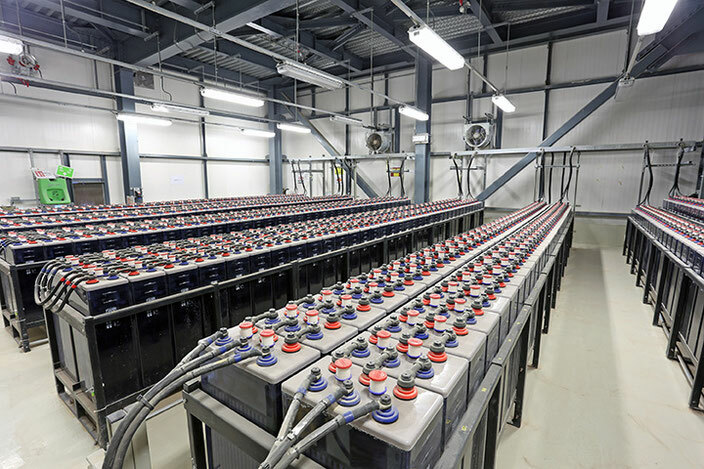 Today everybody is talking about energy storage systems. Due to globalization and energy change politics, the development of efficient storage technologies has been pushed enormously. Consequently the number of vendors of storage technology products has been multiplied. blue-energy- consulting offers you our service to find the appropriate storage system for your application. Our independent Consultancy assures Quality, Reliability and sustainable Cost Reduction!